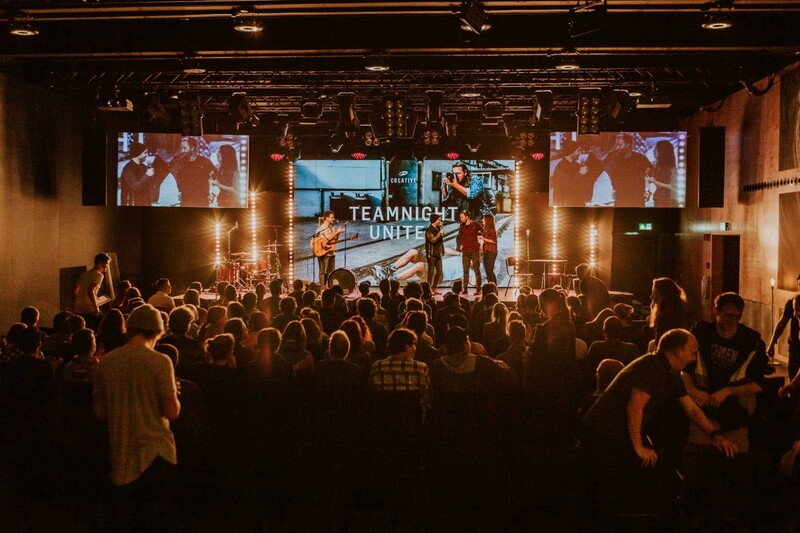 ICF Zurich is a non-denominational free Church on a biblical basis that emerged from the dream of making Churches dynamic, lifelike and contemporary for people. 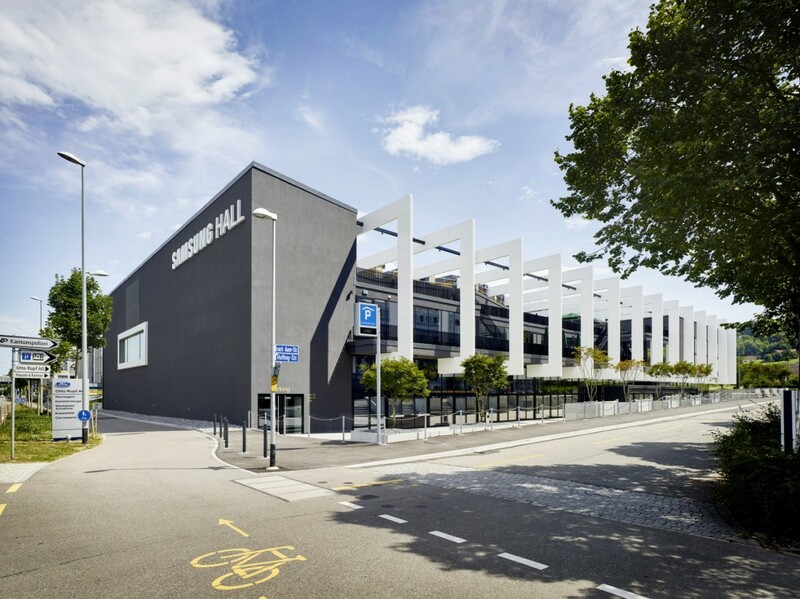 After years of nomadic life in locations like the MAAG Event Hall, MAAG Auditorium, Sihlcity Cinema, Yonex Badminton Hall and Friedenskirche amongst others, the ICF Zurich finally found a fixed locality with its own premises in the basement of the Samsung Hall, Zurich. 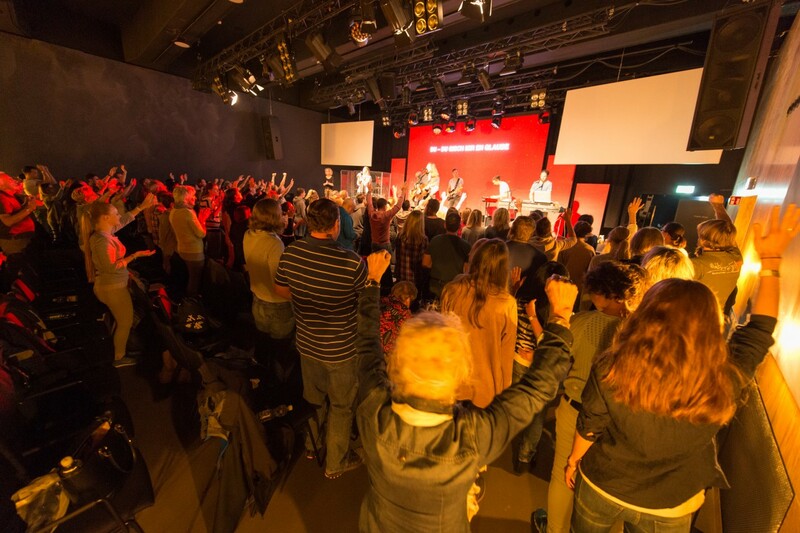 The new locality provides 480 seats or standing room for 800 people and is the largest event room used by the ICF Zurich to date. 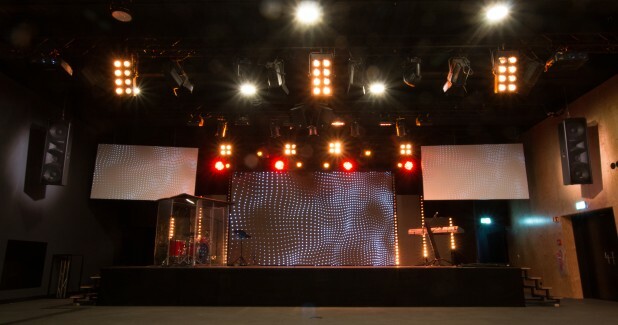 Regular services take place in the Samsung Hall every weekend with a total of 2900 visitors. The Clubhouse accommodates all ages from 12 to 25 years old (averaging about 600 weekend visitors). 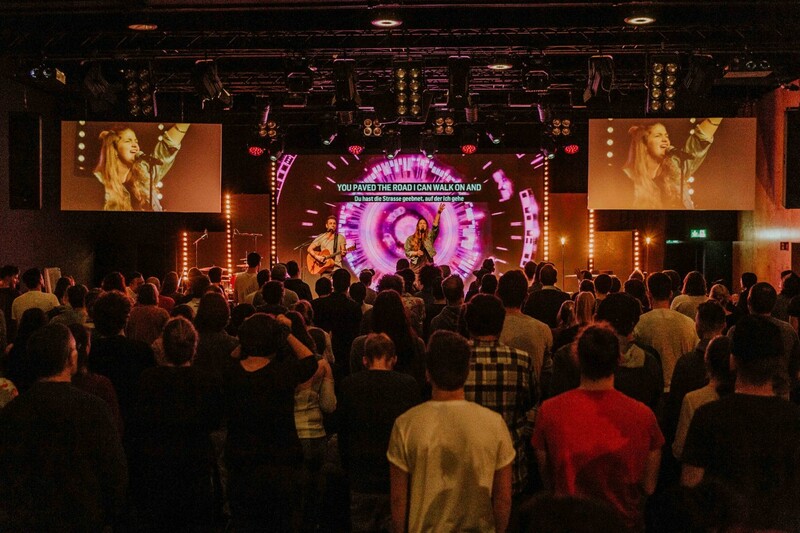 In addition, a variety of smaller and larger ICF events take place during the week. 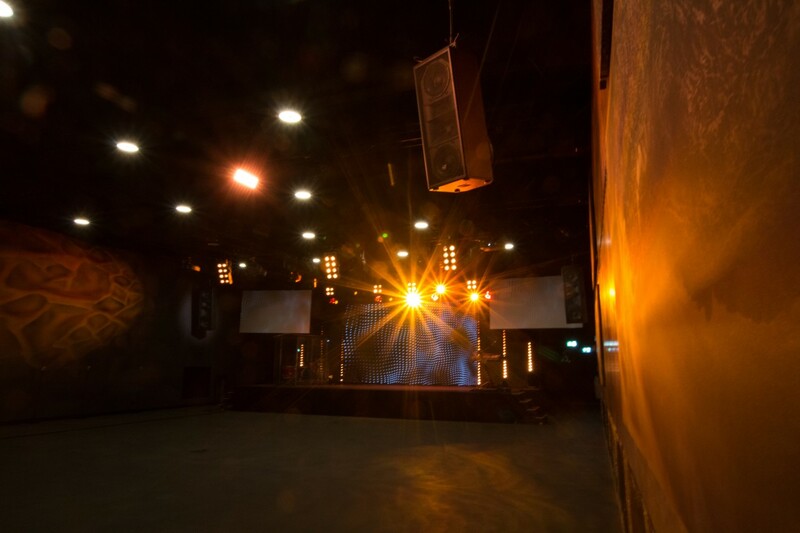 For the big celebrations the main concert hall of the Samsung Hall is used. 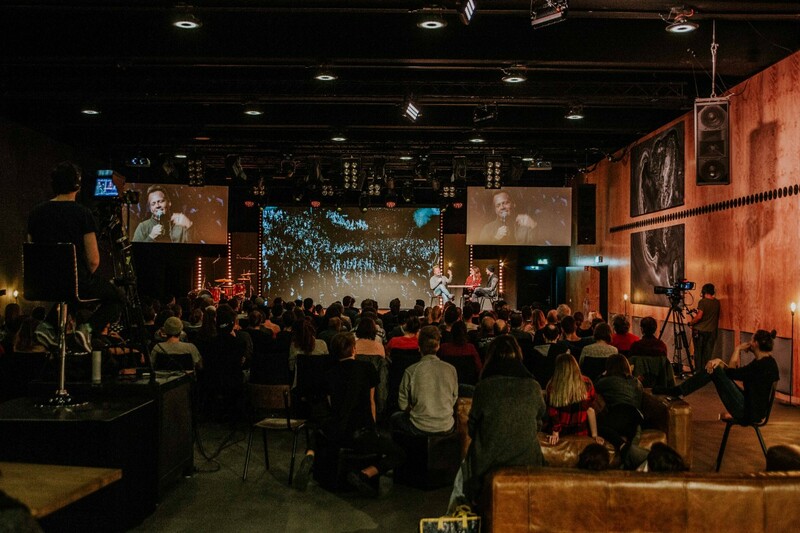 The Samsung Hall rents the ICF Club Lounge on certain days for external events such as Seminars, aftershow parties, dinners, or simply as a Club. To comply with the dB limit for visitors an Amix Limiter system is used, which also facilitates the legally relevant sound level recording. 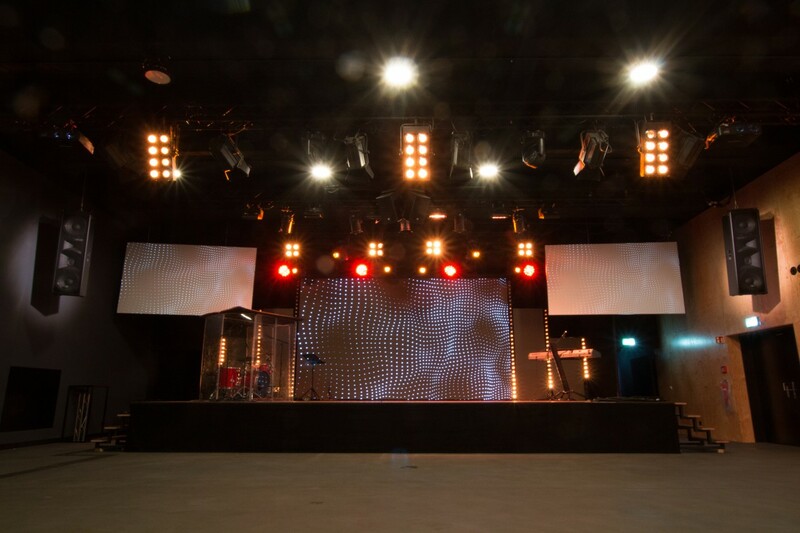 ICF Zurich was always known for its high quality standards in sound and has always been a reference in this matter.